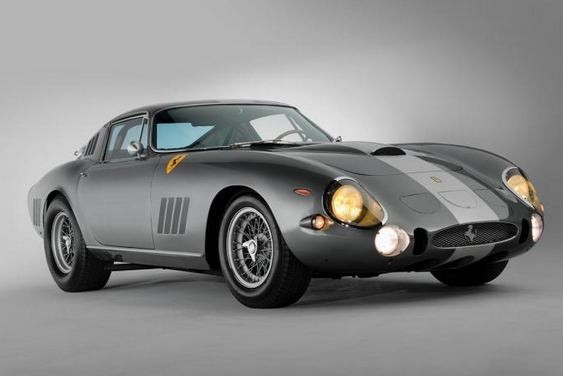 A very rare gem from automotive history is up for auction next month: A 1965 Ferrari 275 GTB/C Speciale. This Italian slice of decadence was the fastest front-engine car at the 24 Hours of Le Mans and is anticipated to change hands for $34 million USD. Racing cars of Ferrari’s past continue to increase in value, with one holding the current record at $52 million USD.